Theatre Home | Musicals, plays, performances, burlesque and opera. Black Swan presents A Sydney Theatre Company Production Black Is The New White by Nakkiah Lui LOVE, POLITICS AND OTHER THINGS YOU SHOULDN'T TALK ABOUT AT DINNER. WA PREMIERE Prepare to be enthralled by ..
Blueback Adapted by Peta Murray from the book by Tim Winton Blueback is an evocative story set along the Western Australian coastline. 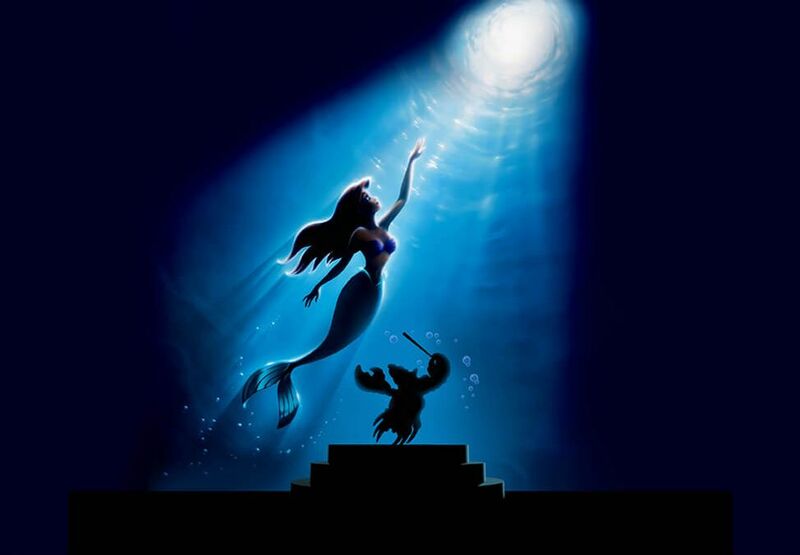 It captures the mystery of the sea and the majesty of an old fish c ..
Friday 26 & Saturday 27 April 2019 Experience Disney's The Little Mermaid this April in an Australian premiere event with the complete film on a giant screen, and its Academy Award-winning music brought thr ..
A Black Swan and Barking Gecko Co-production Fully Sikh by Sukhjit Kaur Khalsa I'M NOT THE ONE WHO'S A FREAK, I'M FULLY SIKH. WORLD PREMIERE Sukhjit Kaur Khalsa shot to fame in Australia and around the .. The most popular show in Australia is Harry Potter and the Cursed Child currently playing at Melbourne's Princess Theatre. Playing until November 2019, Potter fans worldwide make tickets, accommodation and f ..
A Black Swan Collaboration With WA Youth Theatre Company MEDEA by Kate Mulvany and Anne-Louise Sarks INNOCENCE. NAIVETY. GAME PLAYING AND LOVE. This new adaptation of Medea, co-written by WA's own Kate M ..
His Majesty's Theatre 13 - 20 July 2019 The Demon Barber of Fleet Street A Musical Thriller Presented by West Australian Opera by arrangement with Victorian Opera and New Zealand Opera Pair it with 'M ..
A WOMAN'S PLACE IS IN THE NEWSROOM. WA PREMIERE It's the 1890s in the Goldfelds. J.G. Milford has hopped off the train in the small town of Koolgalla to take on a job at the local paper. She's smart, she' .. THERE IS ALWAYS SOMEWHERE TO GO, WHEN YOU ARE FREE. WORLD PREMIERE Water follows the journey of families born at different times in Australia's history, who are united in their determination to create s ..